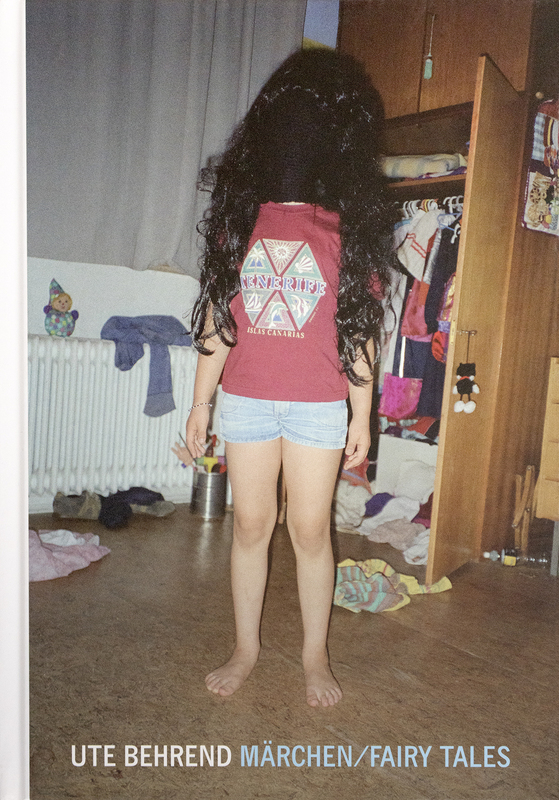 »elf uhr elf« is a cologne based project by 9 photographers about Cologne Carnival. 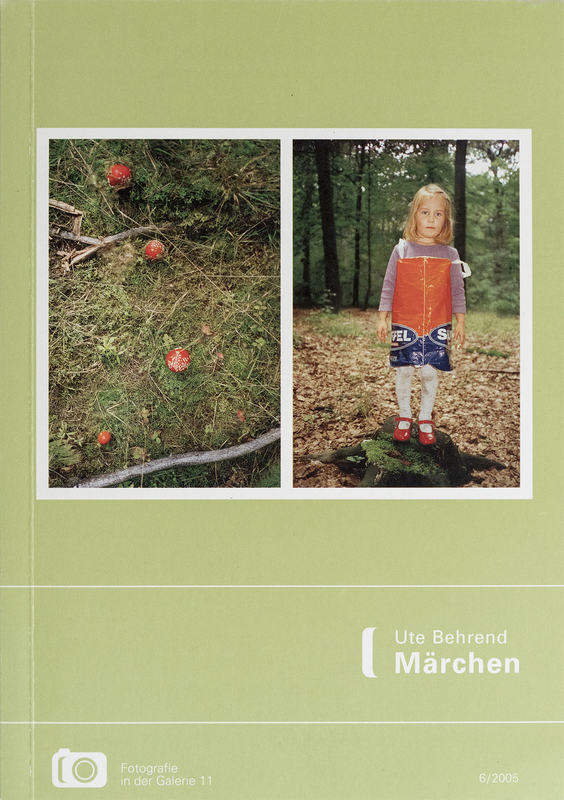 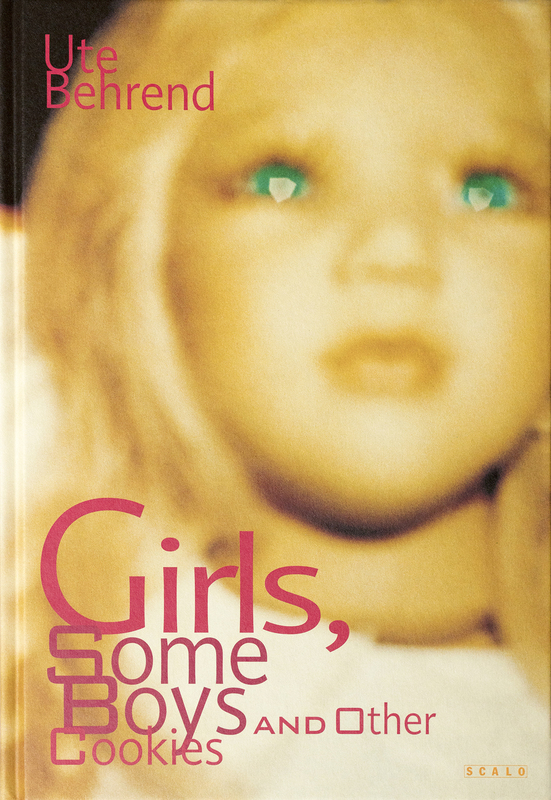 With photographs by Ute Behrend, Theodor Barth, Thekla Ehling, Dirk Gebhardt, Matthias Jung, David Klammer, Frederic Lezmi, Nadine Preiß und Wolfgang Zurborn. 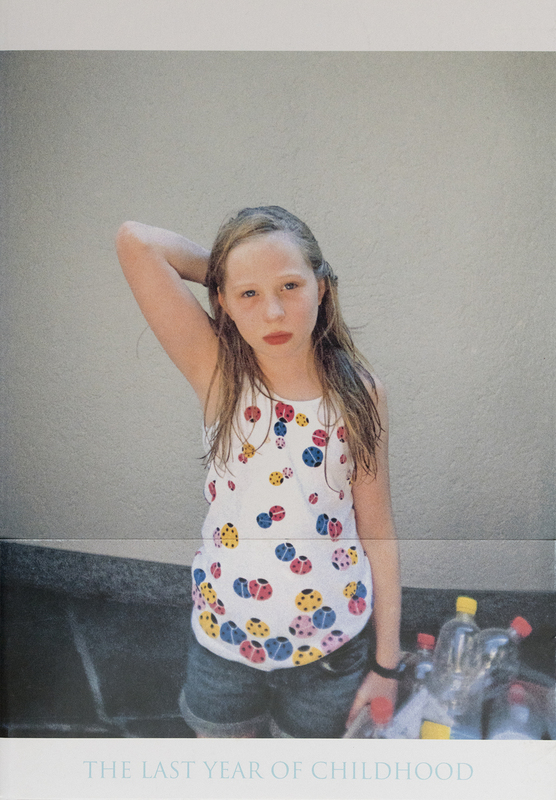 The book »elf uhr elf« ist published by Verlag Kettler.